Team Secret claimed their second ESL One title in less than six months. The first eliminations of the playoffs at ESL One Katowice 2019 include Team Aster, Chaos Esports Club and Ninjas in Pyjamas. Two more teams bid farewell at the end of the group stage for ESL One Katowice 2019 and they were both from North America. The first two teams have been eliminated from ESL One Katowice as the group stage is drawing close to the end. 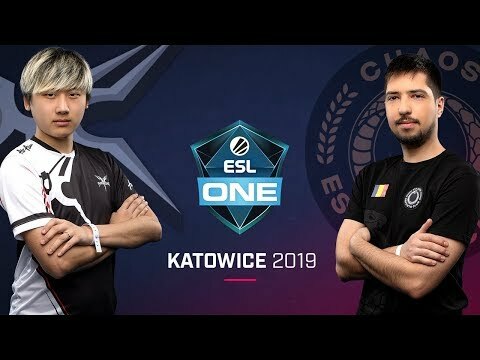 The first day of ESL One Katowice 2019 has ended after all twelve teams have started to jockey for their group stage position.